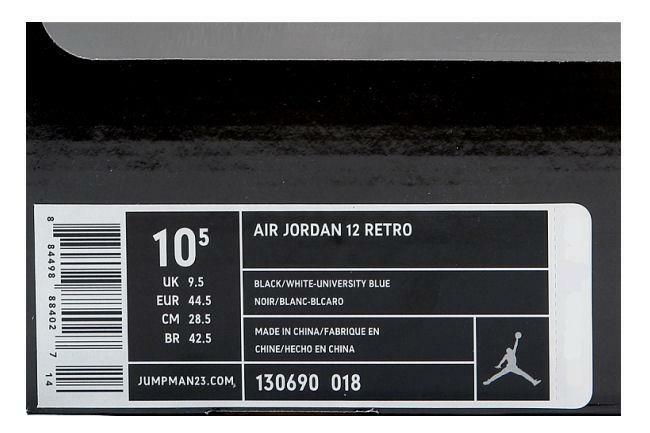 Info: MJ's shoe when the Bulls won their fifth NBA championship! 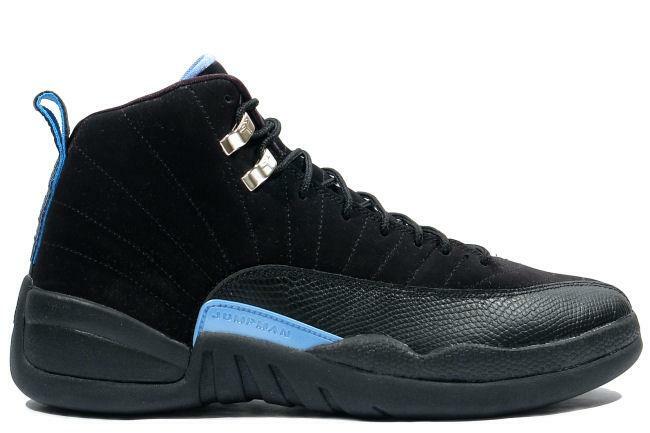 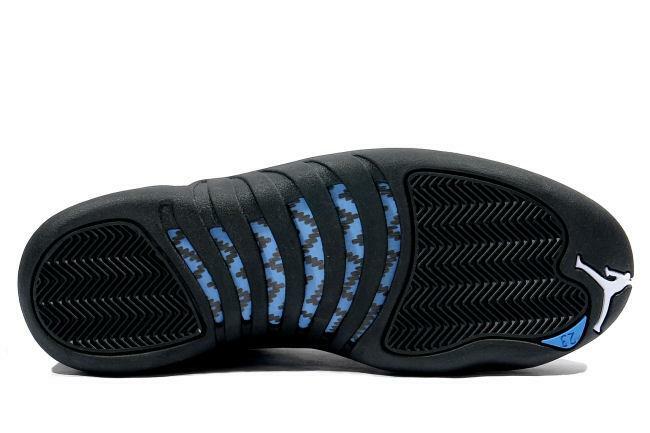 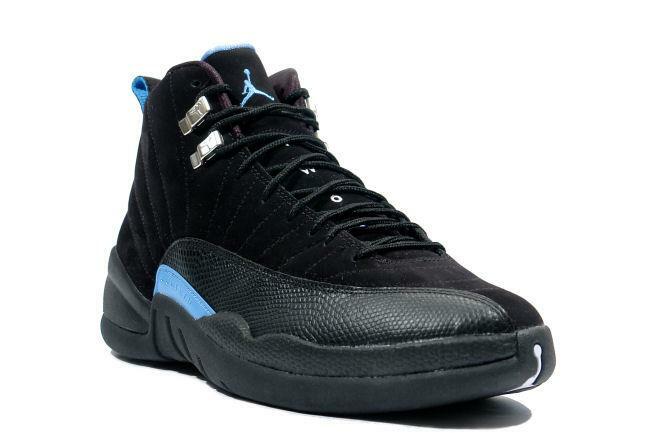 The upper is comprised of black nubuck along with university blue accents and silver jumpman lace holders. 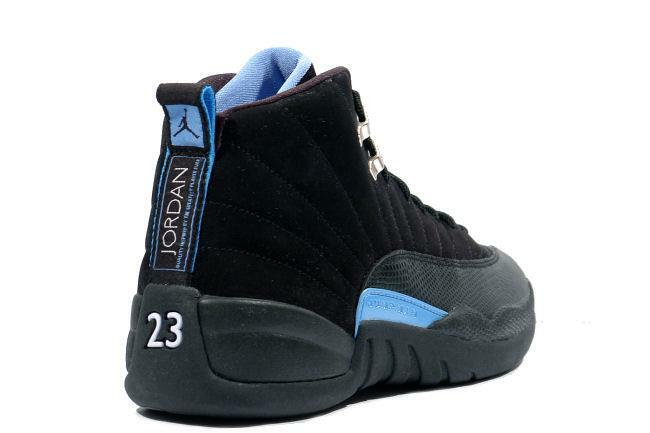 May 2009 quickstrike release.